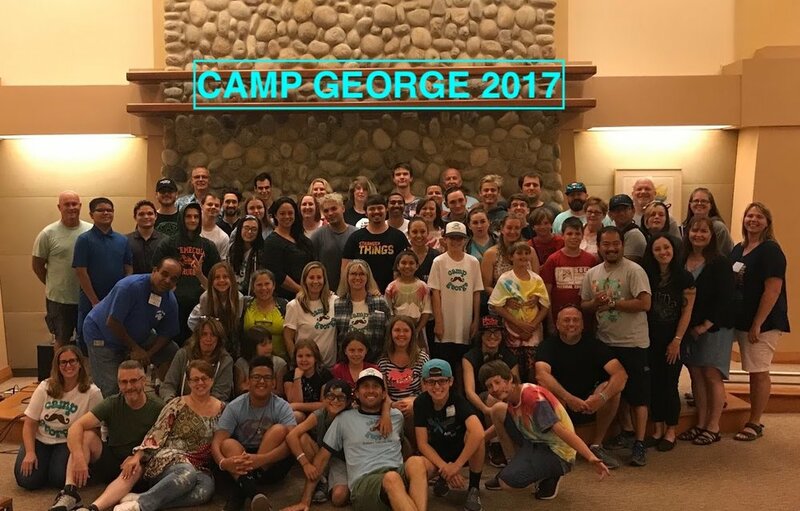 Another amazing Camp George wrapped up this summer! We had some fabulous VIPs this year including the renowned singer Carlos Guevara (from America's Got Talent) and also Chance Raspberry (Lead Animator from The Simpsons). To say the talent show was "rocking" this year would be a dramatic understatement! 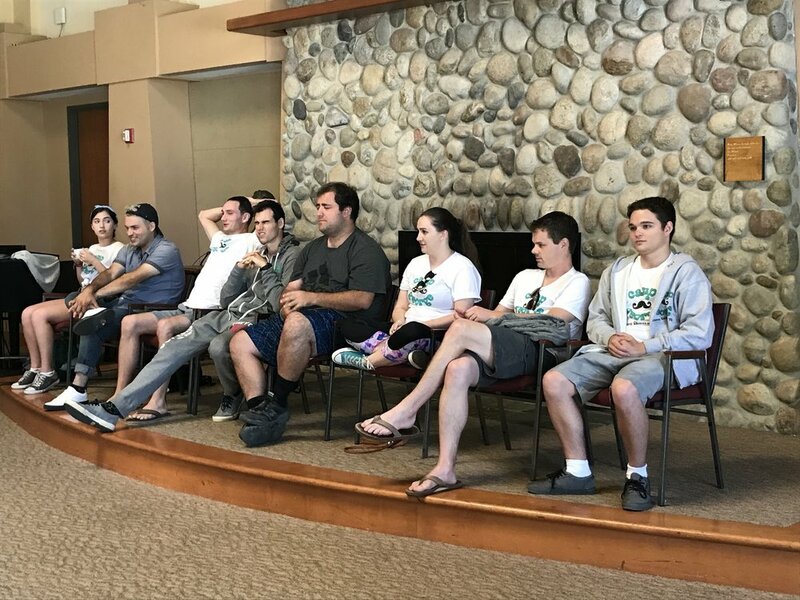 We had new families and of course the "regulars" attend this year and, it provided such a rich community feel, many described it as a family reunion. We were sad when camp ended, but are looking forward to next year.